Dealerships are an indispensable part of any neighbourhood. Businesses and residents often go to a dealership to search, sell, buy and exchange cars. These dealerships can specialise in certain car models and brands, but they could also offer maintenance and financing. Even if a dealership offered only Volkswagen automobiles, they would also offer these basic services. Different industries would require vehicles appropriate for the industry. The staff should know the benefits of each model and type and consider the need of the customer. Whether they want to transport staff, equipment or both, the dealership will help you find the most suitable one for you. If you need a vehicle for moving people, you should consider a van or a mini-bus. These vehicles can transport small groups of people to their destination. If you have a landscaping business, you could buy a truck, such as a pickup, that could carry both people and tools. Because there are varying body types for each car, it’s also a must to ensure the vehicle stays in good condition. Car dealerships are expected to offer maintenance and service schedules for clients. This involves detailing any part that needs servicing, then working on their replacements or repairs. It’s usually a case-to-case basis, considering how cars would either be new or used. The service fees would vary depending on the car, which is something car dealers and clients should discuss. Another aspect that car dealers can help you would be pricing. Helping clients understand why and how much a vehicle currently costs would set their expectations and prepare them. Businesses could try to offer a lower price for a vehicle, but it all depends on the car brand. If the vehicle is used, you could try to reach a more affordable price depending on the mileage, status of the engine, and the overall state of the car. Some car buyers want a specific vehicle but lack the funds to purchase it. This is where financing arrangements can help. Clients can pay in increments within an agreed period. This could be monthly, quarterly, or any other arrangement, depending on what the dealership and the client agree on. With financing, both private individuals and businesses would be able to invest in other things. Car dealerships could also assist clients in looking for specific parts or accessories. For instance, a business might be looking for parts that could improve the functionality of its fleet. These could be protective parts that add durability to trucks and similar heavy-duty vehicles. A dealer that maintains contact with brand manufacturers would mean that clients can trust a dealership that sells auto car parts. 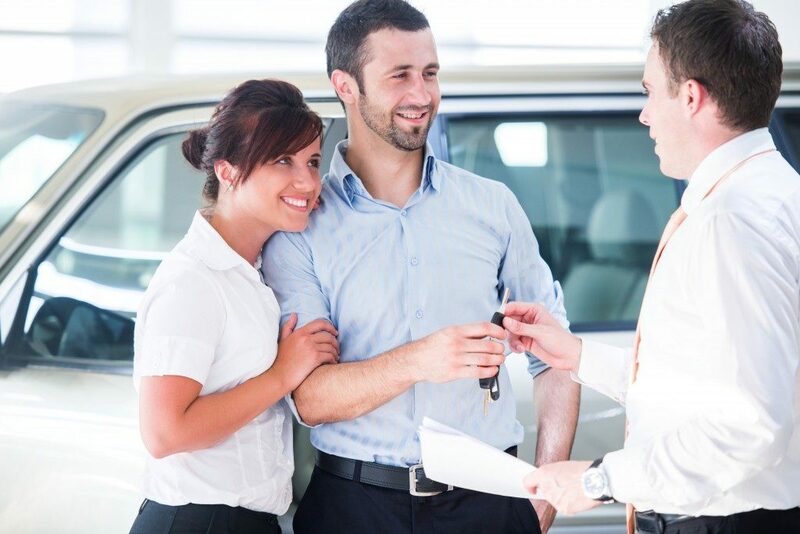 Finding the ideal car dealer is not hard. 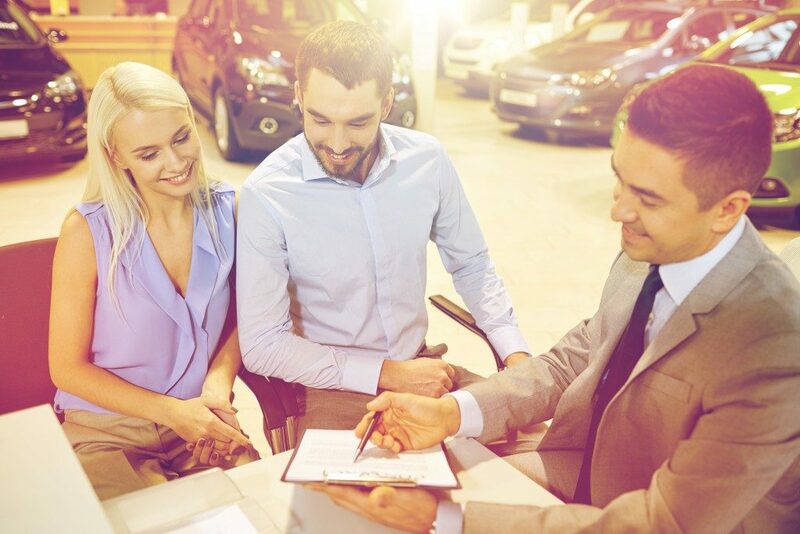 Check the services of each dealership and see if they provide all of the servicing you need, whether its for business or can be done by checking if they can help with basic services such as financing, repairs, and industry-specific vehicles.